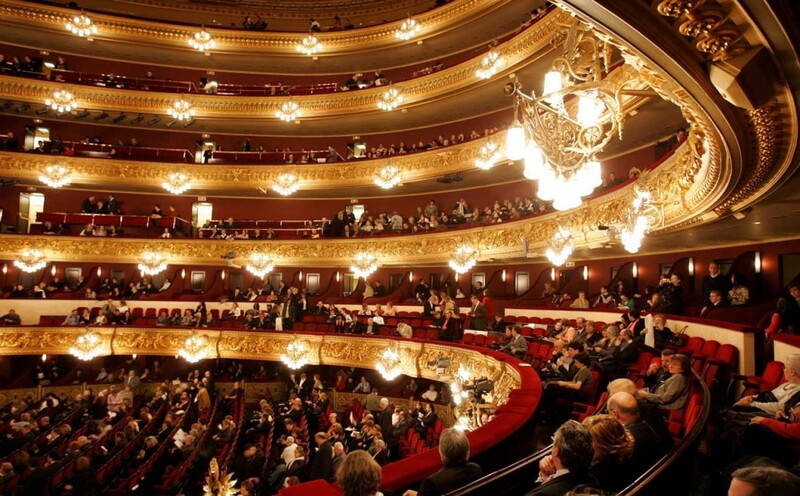 In February 2016 Christopher will make his debut at Barcelona’s Gran Teatre del Liceo with Rossini’s Otello. With Gregory Kunde in the title role, Christopher will lead Orquestra Simfònica i Cor del Gran Teatre del Liceu in two concertante performances. 3 February 2016, 20 u. 6 February 2016, 20 u.